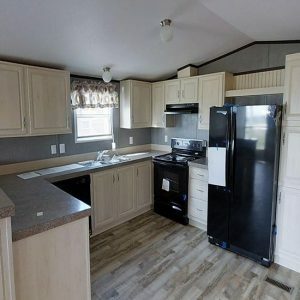 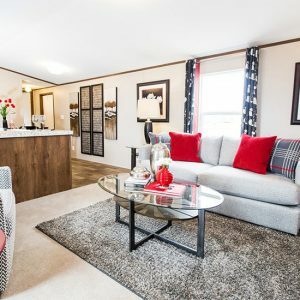 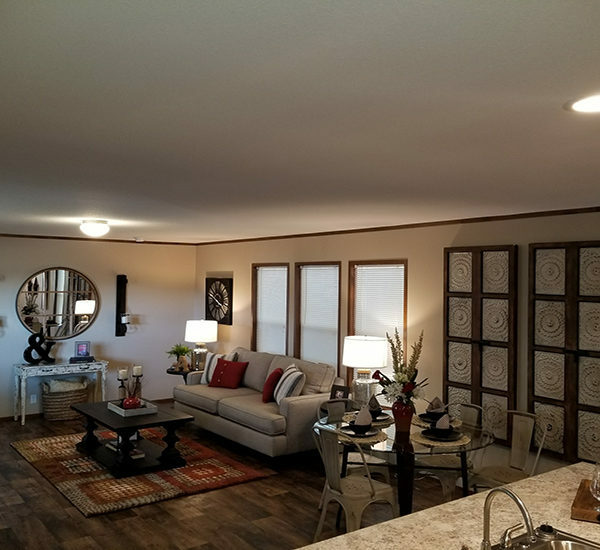 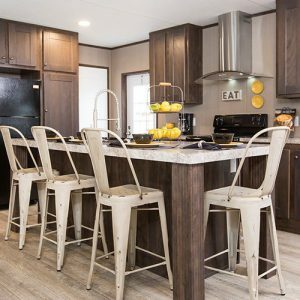 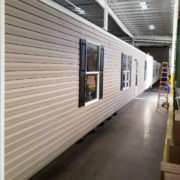 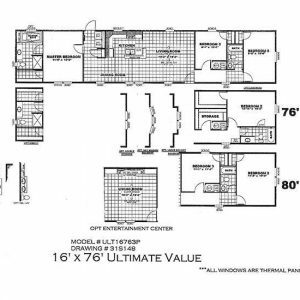 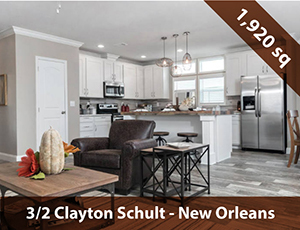 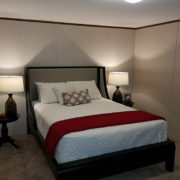 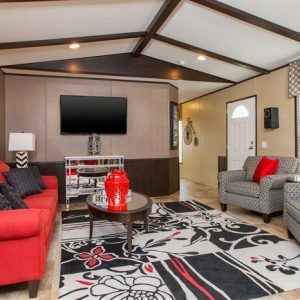 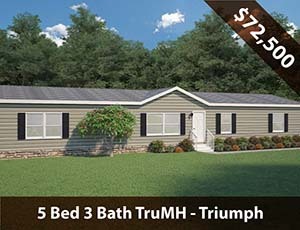 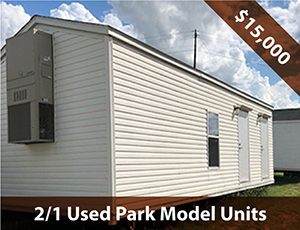 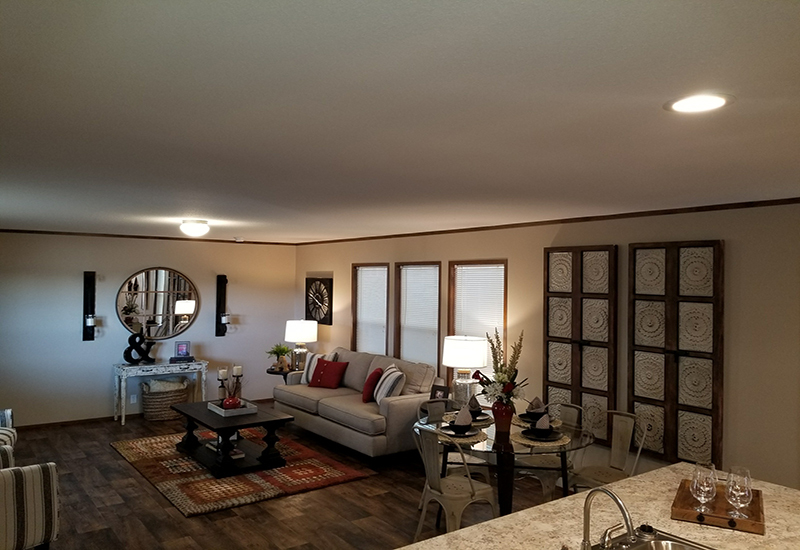 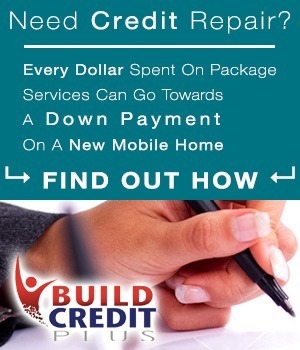 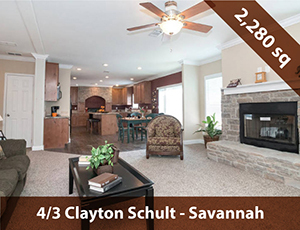 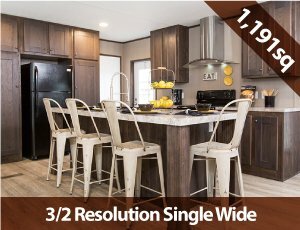 Model Details: Introducing the Limited Edition Clayton – Houston C model single wide mobile home! 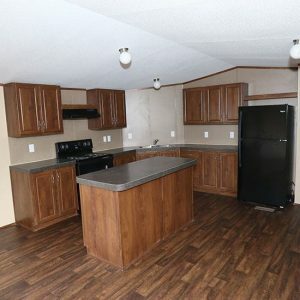 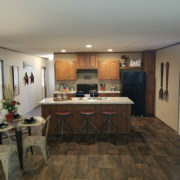 The Houston C model features tape and textured walls in the main area plus hardwood cabinets and an island in the kitchen. 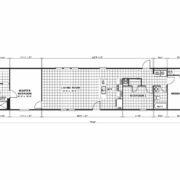 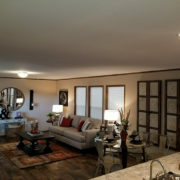 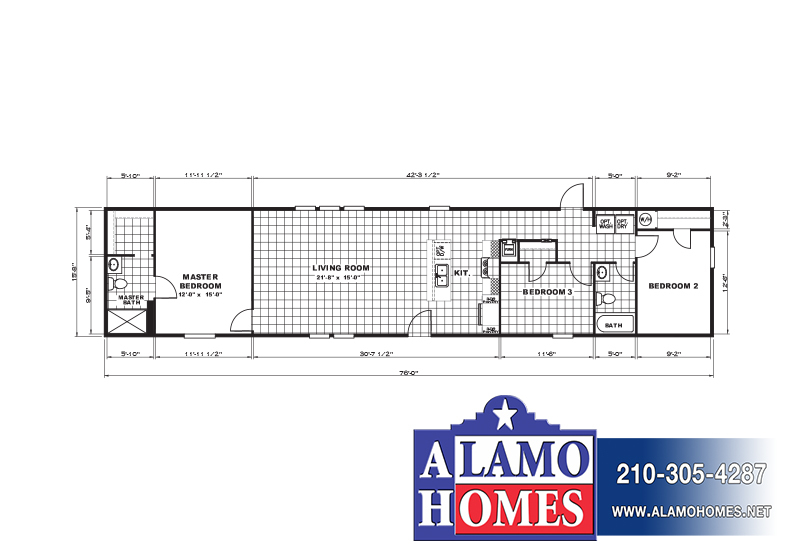 You’ll also enjoy the wide open concept living room and dining room area. 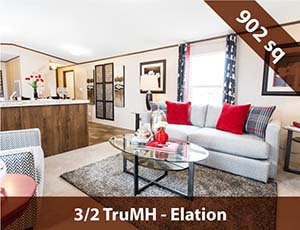 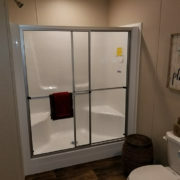 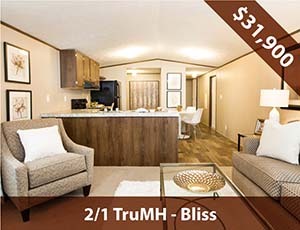 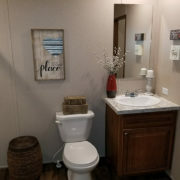 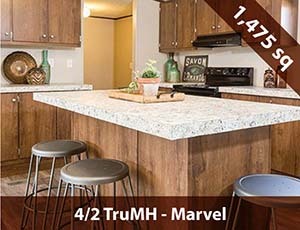 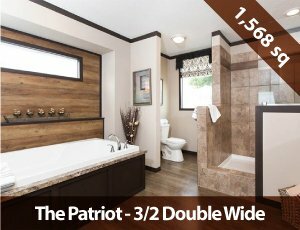 With 1 piece fiberglass tubs and showers in the bathrooms and china sinks and mini blinds throughout, this one is ready to become your dream home!